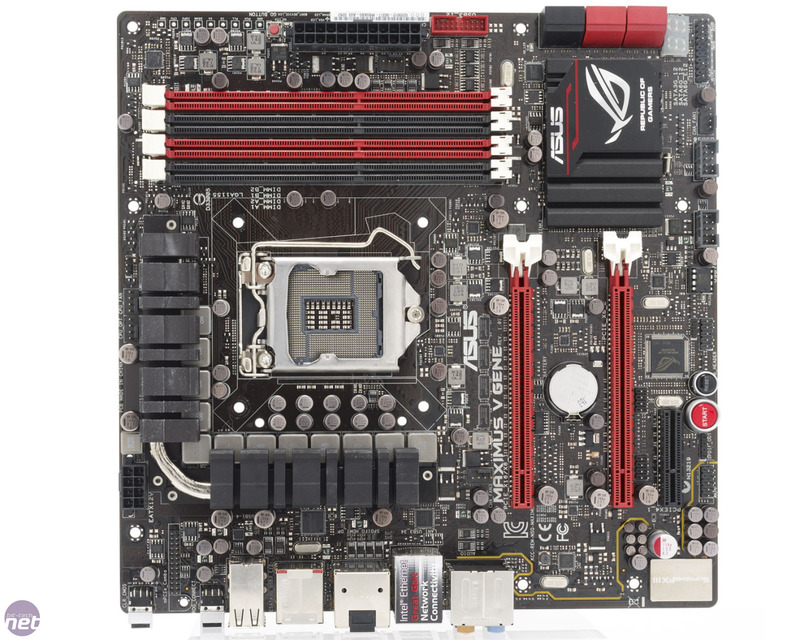 It’s fair to say that we’re fans of Asus’s Gene line of motherboards here at bit-tech; they’ve reliably provided a dinky and, crucially, relatively affordable way to get a Republic of Gamers (ROG) board into a build. 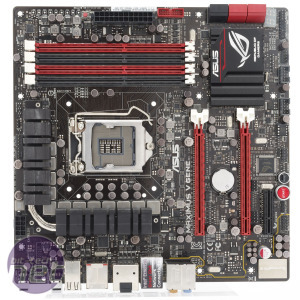 This is useful for two reasons; firstly ROG boards look great thanks to their strong red and black colour scheme and their aggressively styled heatsinks, and secondly ROG boards tend to sport all the latest technical whizz bangery that the clever chaps at Asus have come up with. Interestingly though Gene boards generally don’t contain too much of the aforementioned whizz bangery. What we mean by this is that the Gene boards have always been a nice middle ground between the Extreme branded ‘kitchen sink’ ROG boards and everyday motherboards - they’re Goldilocks’ motherboard of choice. The major reason behind this is the Gene’s form factor; there is simply less room on an m-ATX board, so some of the less useful acronyms features simply have to be stripped out. A secondary, but in our eyes also important reason that Gene boards do away with a lot of the excess frippery, is that they’re generally launched towards the end of a chipset’s life span. This allows Asus to take everything they’ve learnt from the past ten to twelve months and distil it down into a single board - which features worked, which didn’t; what did customers ask for more of, what did they ask for less of. In this respect the Maximus V Gene is a little different; as you can tell, Asus is launching it at the start of Z77’s life, rather than at the end of it. This being said, we were intrigued to see how the Maximus V Gene would fare - would it live up to its heritage, or have Asus broken a winning formula? First things first, the Maximus V Gene retails at a pleasingly sensible £150, which is, unlike with other ROG boards, well within the reach of mere mortals. For this you get the usual ROG goodness - onboard buttons and voltage monitoring points are all present and correct, as is SLI and Crossfire compatibility. On top of this there are a couple of extra features that are new to the Maximus V Gene, such as USB BIOS Flashback, which is a natty little feature that allows you to flash the EFI (despite the name of the technology) with only the board, a USB stick and a working PSU. You don’t even need a CPU or RAM installed in the board, which is as amazing as it is eerie. The second headline feature inclusion is the software based FAN Xpert 2, which is now bundled as part of Asus’ AI Suite II on most of its top end motherboards. This allows an almost unprecedented amount of control over the fans plugged into the Maximus V Gene - you can even tell the software where each of the plugged in fans is located in your case, and allow it to set the speed of the fan based on its location and the temperatures of the components within the PC. It’s a great feature, with a pleasingly simple interface, and should keep those who want to tinker with such things happy for hours on end.